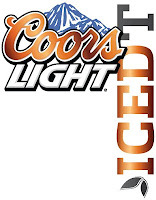 The Coors Light Iced T Mews Memorial 8km Road Race is set for 8am Sunday July 8. This is a fast course and has always provided runners with a good indication of their conditioning leading into the Tely 10 which is just just 14 days later. Online registration is now open with an earlybird fee of $30 until June 25. 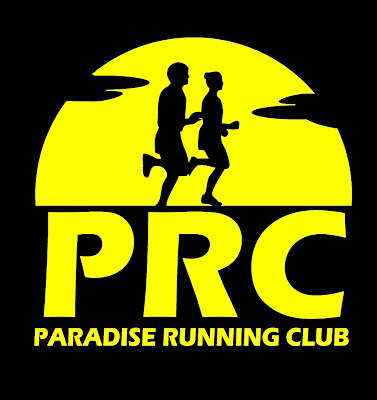 A BIG race with a 500 runner maximum so REGISTER NOW to save your spot and claim your free gift!